Our Michigan medical malpractice lawyers represent children who have become disabled due to a brachial plexus injury during childbirth. Brachial Plexus birth injury is a very serious condition and can be caused due to the negligence of the doctor, hospital, or nurse at the time of delivery. When the conditions is the result of a medical mistake, it can give rise to a medical malpractice lawsuit. What are Symptoms of a Brachial Plexus Injury In Children? What are the Causes of Brachial Plexus Birth Injury? Brachial plexus is a combination of nerves that involves movements to your spinal cord, shoulders, arms, and hands. Injuring these nerves can be caused from injuries suffered in accidents, sports, but most commonly childbirth. During delivery, a baby’s shoulder can become stuck, also known as shoulder dystocia, and unfortunately, doctors, nurses, and other medical staff are negligent and use inappropriate techniques to get the shoulder unstuck. However, these negligent techniques, such as using excessive force to pull on the head can result in a Brachial Plexus injury to the newborn baby. 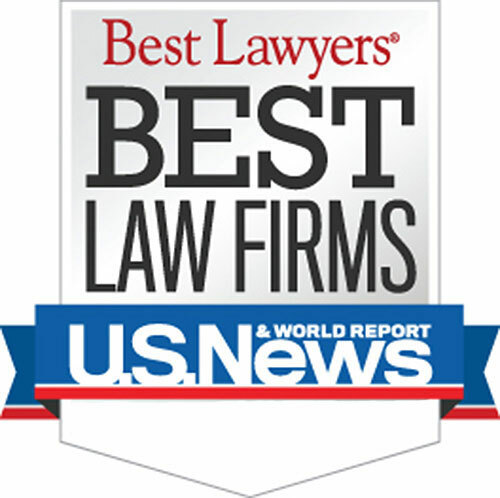 Who is the best Michigan Brachial Plexus Lawyer? The attorneys at Buckfire Law understand issues relating to brachial plexus. This allows us to get the best settlements for our clients. It is important to have an attorney not afraid to fight for you when you have dealt with any brachial plexus issue. If you suspect that your child suffered a brachial plexus birth injury due to medical negligence, you should contact our office immediately to discuss your case. There are strict time limitations for filing medical malpractice cases in Michigan and if you wait too long, your birth injury case may be barred forever. Call our top rated attorneys now at (800) 606-1717. You can also submit the GET HELP NOW box on this page and an attorney will call your shortly. We will represent you under our No Fee Promise, which means no fees until we win or settle your case. Call today for your free, no obligation consultation! Warning: There are strict time deadlines for filing birth injury and brachial plexus lawsuits in Michigan. Call now to start your lawsuit and receive a settlement.